Carlee Hansen has been the headline for the girls this season. She has been undefeated through three meets and has run times that put her in the top 20 in the country (4th in her class). 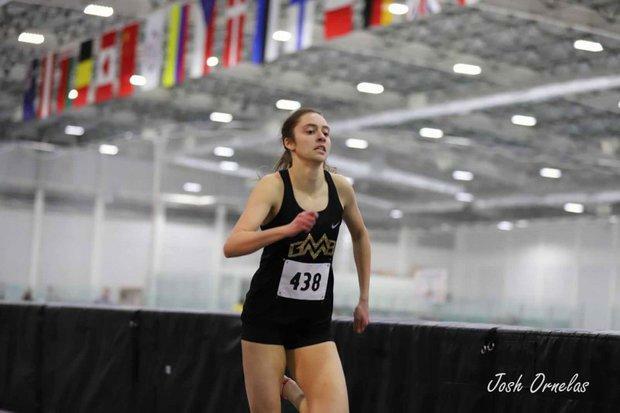 Last year Carlee ran personal bests of 4:54.95 for 1600m and 2:10.83 for 800m. 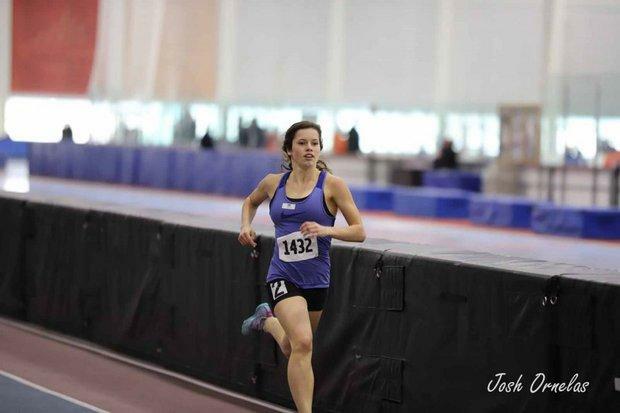 Her 4:54.95 came from Simplot last year and the closest she has gotten to that was 4:55.00 at the BYU Invite. Hansen is coming off her first XC State Title for class 5A and She has already bested her indoor PRs in the 800m and 400m so far. I would look for Carlee to do some big things this Spring. 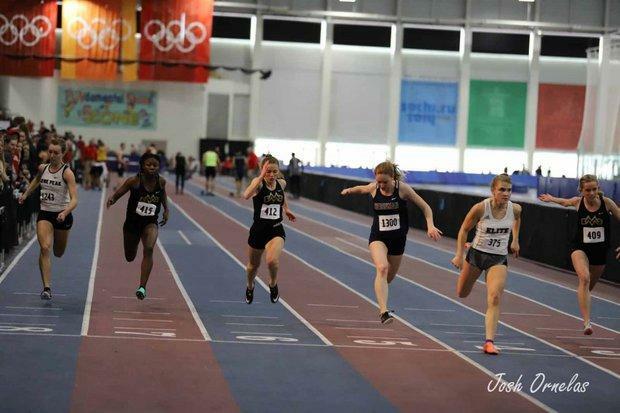 In the Sprinting world, Jasie York, Calli Adamson, and Cassidy Henderson have been the individuals leading the way. Henderson leads the State in the 60m, Adamson in the 200m, and York in the 400m. These three girls are looking to make some noise all of whom are going into their senior year. These girls will have to face the likes of Meghan Hunter who has been sitting out this indoor season due to a knee injury. Hunter is one of the top prospects in the country and she is looking to close out her senior year undefeated. A few other names to consider in the Field department would be Hannah Stetler and India Ortiz in the Pole Vault, then Camella Andam in the Long Jump. Stetler and Ortiz have both already vaulted over 11 feet this season at the summit in Nevada. 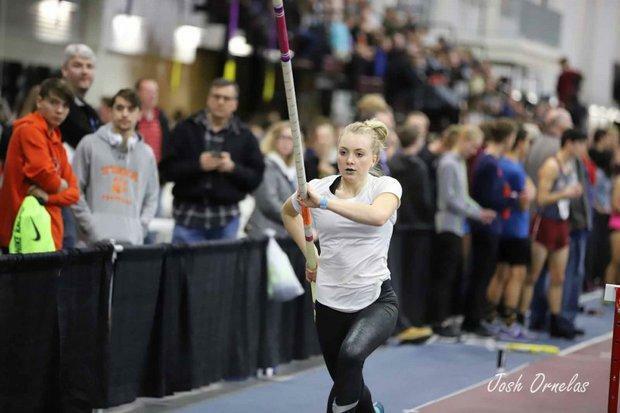 Stetler a Junior and Ortiz a freshman have both made a mark in the national standings for women's pole vault in their respected classes (Top 15). Andam has jumped 17-11.75 which is the best indoor mark of her career. She ranks 30th in the country for the Junior class and she is looking to be one of the best long jumpers come outdoor season.